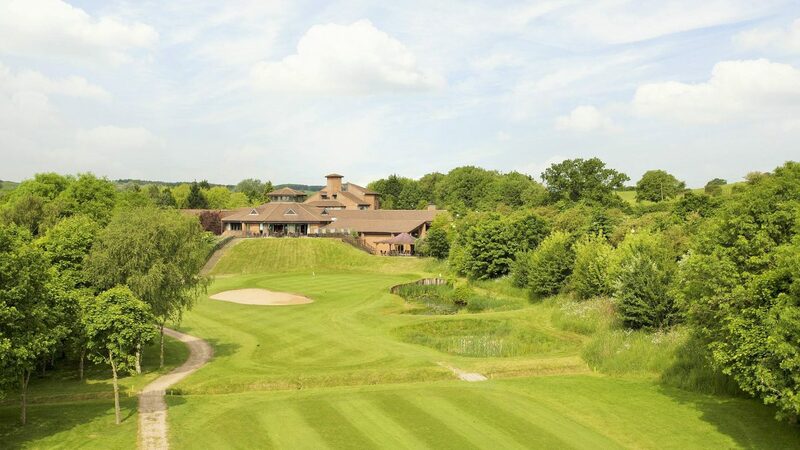 The Abbey Hotel is fortunate to have a fantastic golf course designed by Donald Steel, one of the world’s finest golfing architects of his generation. Inaugurated in the late 1970s, the layout has continued to mature, and with this its reputation has grown; it is now a regular host to county tournament play. The championship standard par 72, 18 hole parkland course measures over 6,800 yards from the black tees, making it a genuine test of ball-striking ability. The main obstacles are the mature trees that line the fairways, and the lakes which are all too ready to welcome wayward golf balls. There are many wonderful activities onsite including the superb Health Club and Spa. After a busy day on the course plunge into the refreshing waters of the indoor heated swimming pool, be still in the steam room, sink into the warm spa bath and rest in the sauna. You may also choose to use the gymnasium or pamper yourself with a spa treatment using divine products by ESPA and Dermalogica. To complete your experience at the Abbey why not sample the culinary delights of the Bramblings Restaurant, offering a wide variety of international cuisine. Alternatively savour delightful pub classics in Tawnys Bar and terrace, boasting glorious views of the 18th fairway. From the M42 motorway, Junction 2, take the Redditch exit, A441, for approximately 2 miles. At the first roundabout turn left, signpostedRedditch Town Centre. After a further ¾ mile turn left at the traffic lights, signposted Beoley, B4101. Turn right after approximately 500 metres into Hither Green Lane.The hotel is immediately on the left. Abbey offers 100 contemporary bedrooms with many offering stunning views of the hotel grounds. The Rooftop Penthouse Suites give you the best view in town over acres of golf course and countryside. The Abbey boasts superb practice and coaching facilities, which includes a two-tier 28 bay floodlit driving range and a custom fit centre which uses Trackman technology.